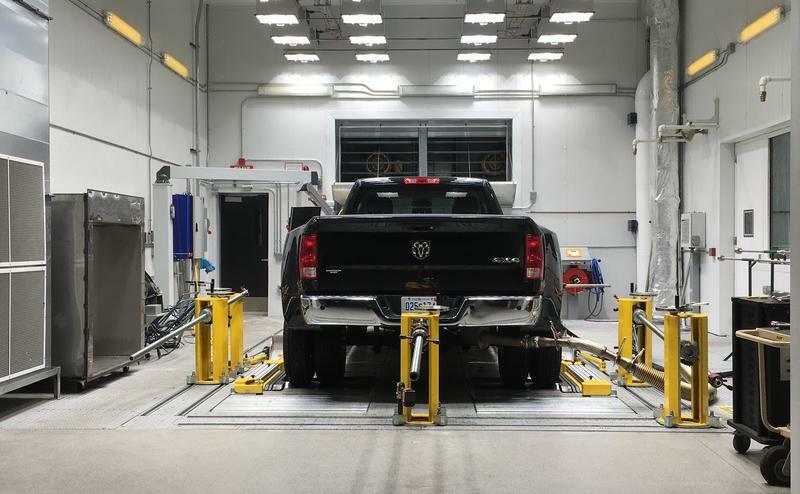 An EPA lab in Michigan verifies U.S. cars and trucks are clean and fuel-efficient. 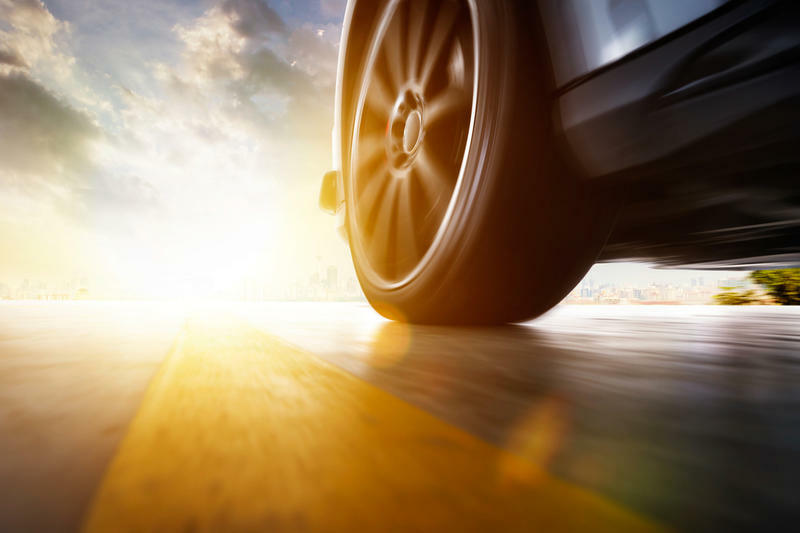 Alhough the Trump administration is rolling back fuel-economy standards, the Tier 3 standards important for cleaning up the Wasatch Front's air will stay. The Trump administration is scaling back many Obama-era environmental regulations, but the list does not include clean car-clean fuel standards that are considered crucial for improving Utah’s air quality. Byron Bunker, director of compliance at the U.S. Environmental Protection Agency’s National Vehicle and Fuel Emissions Laboratory, told KUER last week that the Trump administration is not planning to roll back regulations for reducing pollution from gasoline and the tailpipes of light-duty cars and trucks. It’s called the “Tier 3” program. Byron Bunker, director of compliance at the U.S. Environmental Protection Agency's National Vehicle and Fuel Emissions Laboratory, told KUER last week that the Trump administration is not planning to roll back regulations for reducing pollution from gasoline and the tailpipes of light-duty cars and trucks. It’s called the "Tier 3" program. Bunker distinguished between Tier 3 and Corporate Average Fuel Economy regulations, or “CAFE standards,” that have been in the news a lot this year. The Trump administration is scaling back these fuel economy standards, which target the pollution blamed for climate change. “That is unrelated to Tier 3,” said Bunker, who won a prestigious award for federal employees last year for his role in uncovering the Volkswagen emissions-cheating scheme. For more than 40 years, California has had a federal exemption that allows it to mandate car- and fuel-pollution regulations that are tougher than national standards. Those standards are now in their third generation, and the Obama administration signed off on long-term plans to raise the national pollution standards to the same levels as California’s. And the shift to these tougher standards has for years been an essential element of Utah’s efforts to meet federal mandates to clean up winter smog along the Wasatch Front. That’s because cars are blamed for about 50 percent of the dirty emissions responsible for the failure to meet EPA requirements. 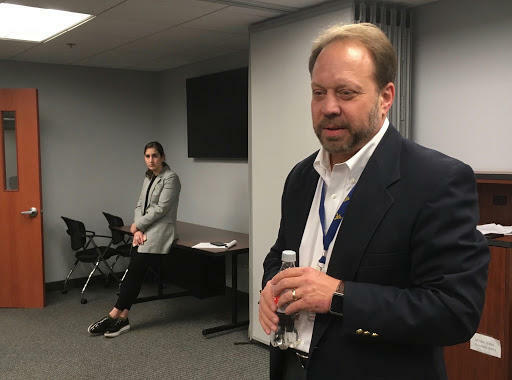 Bryce Bird, director of the Utah Division of Air Quality, said the low-pollution cars and low-pollution fuel mandated in Tier 3 regulations will cut reduce those unhealthy vehicle emissions by half. “It’s certainly something we are counting on in the future,” he said. 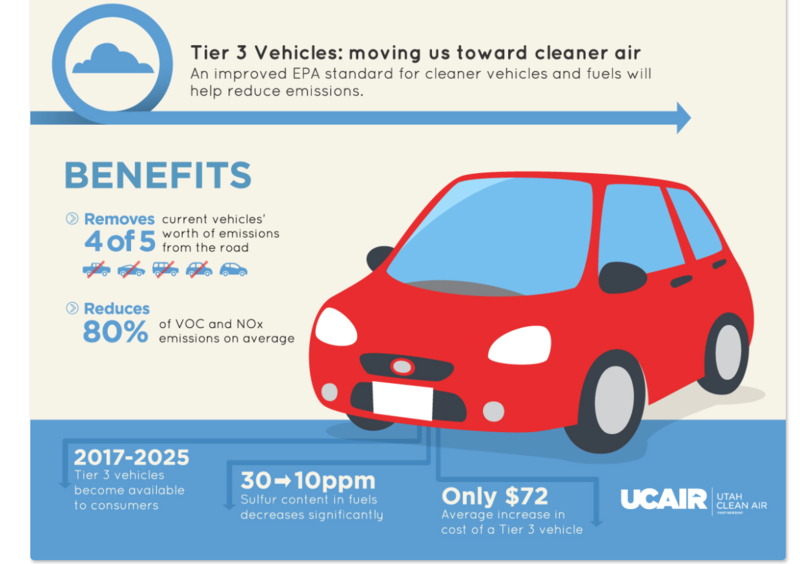 The cleaner cars and fuel are being phased in through 2025. State lawmakers have created a fund to help the five Utah refineries pay for the equipment needed to produce Tier 3 gasoline by January 2020. The Trump administration’s move this week to to scale back an Obama-era goal to boost fuel efficiency standards for automobiles is drawing criticism from environmental groups as being costly to consumers.